Lamy is an independent family-owned enterprise which was established in 1930 by C. Josef Lamy in Heidelberg. The LAMY brand has existed since 1952 and proved its innovative progress in the very first year with the completely novel LAMY 27 fountain pen series. And in 1966 the distinctive style of Lamy Design was born with the LAMY 2000. 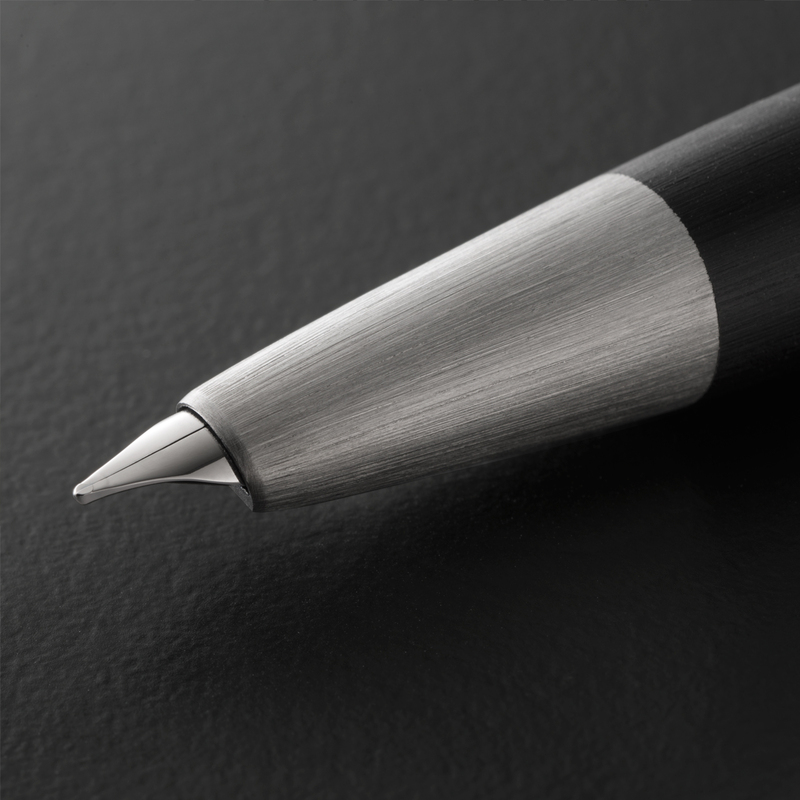 With an annual production of over 6 million writing instruments and a turnover exceeding €50 million Lamy today is not only the market leader in Germany but also ranks among the German design brands whose products hold a special position worldwide.